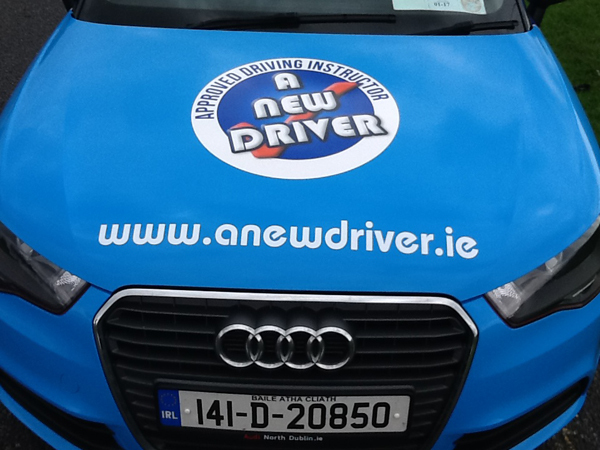 James Hickey, the owner of A New Driver Driving School, has taught a great many people to drive over the past 12 years. His success can be easily gauged by the number of testimonials he has received from his many satisfied clients. I found James to be an excellent instructor. He gave clear and helpful advice, and provides notes to take away with you at the end of each lesson. 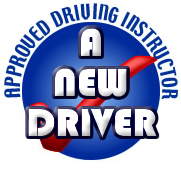 With his help I was able to pass my test on my first attempt. I would have no hesitation in recommending him.